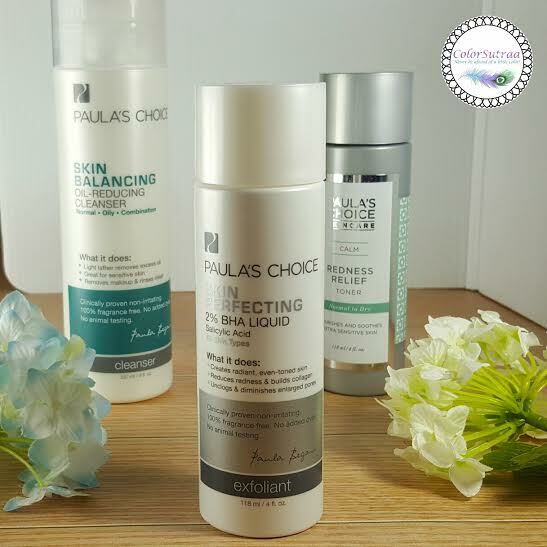 How I Transformed My Skin from OK to WOW with PAULA'S CHOICE Skincare! Hi there, my darlings! TGIF! It's been an exhausting week at work so I for one am really glad for this extra day--yay for long weekends! With an extra day on hand, I have a little more time to really discuss the topic of this post. And what is that topic? Skincare! I feel like we spend a LOT of time on the blog discussing skincare because I think you all know that I'm always looking for those Holy Grail products that will take my skin from just okay to wow! While I've found several products I love over the course of my blogging life, I haven't found a complete regimen that I could stick to and that would make a visible difference to my skin...until now, that is! 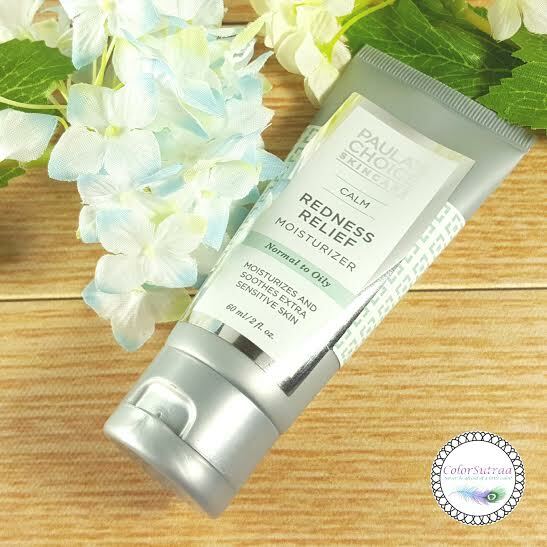 I've been reading rave reviews about Paula's Choice over the past several months so when I got the opportunity through the PRIMP network to try out the brand with a customized regimen just for me, you can bet I all but jumped on the chance! My journey of discovery began with a personalized phone consultation. Say what? This was a first for me! 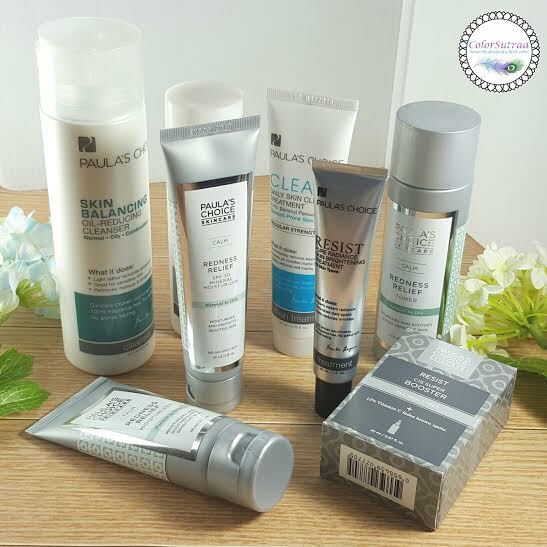 I really loved the fact that the brand wanted me to have the best possible experience and send me products that were really suited to me skincare needs. No tricky online forms to fill out, no guesswork! 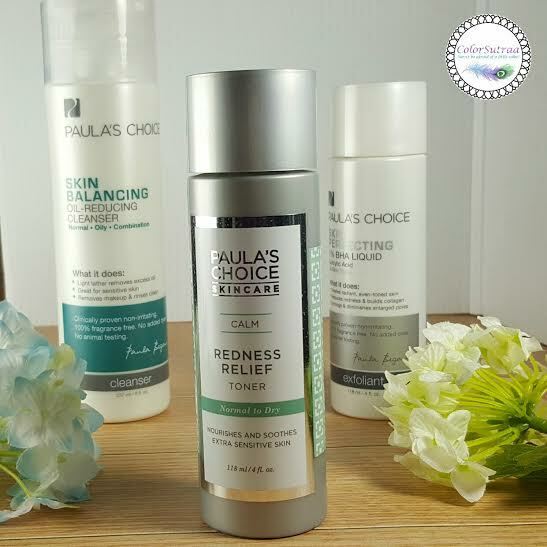 My consultation call with a Paula's Choice team member was quick but thorough--she listened to my concerns about my skin, which are mainly acne scars and uneven skin tone, and recommended some amazing products for me. It's been four weeks since I've been using these products and I have to admit, it's an advanced routine which overwhelmed me a little at first. I had to really make a conscious effort to schedule the time to use the products and use them consistently. But, after 4 weeks, I can absolutely see a visible difference in the clarity of my skin! But the best part? My acne scars are lightening dramatically! My skin has never looked or felt better! 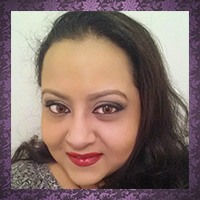 Let's take a look what the products that helped with this transformation. This trio is for both day and night use and consists of the 3 basic steps of cleansing, toning and exfoliating. Twice a day, once before I leave for work and once just before bedtime. These have been a staple ritual for me by now! This lightly foaming cleanser removes dirt and oil without stripping skin or leaving a hint of residue. This mild, foaming cleanser was so gentle on my skin yet I felt like my skin was really skin after each use. It clears all the excess oil and dirt accumulated during my long commutes around NYC, leaving my skin feeling soft, bouncy and squeaky clean without any dryness or irritation. My combination-leaning-towards-oily-but-sensitive-at-times skin loves it! This milky, ultra-gentle toner for normal to dry skin soothes redness and irritation for healthier-looking skin. Now I'm going to be honest with you all here...I don't think I've ever used a toner for more than a day. And boy! Was I missing out! After each use, my skin felt taut and plump, not dry or itchy and I loved how it instantly boosts your the appearance of your skin! This gentle, leave-on exfoliant rapidly unclogs pores, diminishes the appearance of wrinkles and improves skin tone for unbelievably smooth, radiant skin. Now I exfoliate at least once or twice a week but I'm used to scrubs or something with a bit of texture to it. A clear liquid surprised me and I was a bit skeptical as to its effectiveness the first time I tried it. But this product was both an eye-opener and a game-changer for me! Despite cleansing thoroughly, I was intrigued by just how much...stuff came out of my pores. With each use, my skin looked better--healthier, brighter and it just seemed to glow. And this, more than anything, is helping with those pesky acne scars. I swear one spot I have on my face has lightened so much that it's barely visible now! I've also been getting fewer breakouts so it's been a completely win-win! I wake up at 6 45 in the morning on weekdays, as I'm sure you've heard me grumbling several times in the past so it's usually all I can do to brush my teeth and throw some cold water on my face before I run out the door. But, I've taken the time the past few weeks, to not only follow through with the basic steps but be diligent with the treatment and moisturizer too! 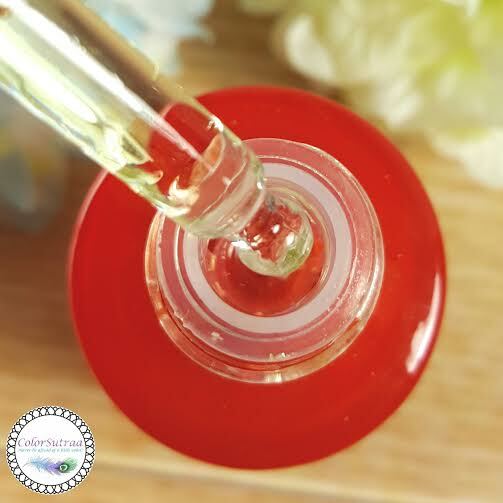 I smooth a little bit of this on my face, right before moisturizing and this lightweight formula absorbs quickly, so that I don't have to waste any precious minutes in the morning. I have definitely noticed my skin looking brighter after each use! It's a little on the pricier side but well worth it! This gentle, mineral-based sunscreen for normal to oily skin reduces redness and irritation while it moisturizes and protects. Time for another dose of honesty! Before this, I hardly ever used SPF...I know, I know, it's terrible for my skin. But I always found the SPF moisturizers I tried too sticky and uncomfortable and really, all I need is an uncomfortable early morning commute. This one is different! It is a little thick at first but absorbs in fairly quickly and my skin feels so much better for it. I bet it's thanking me every day for finally waking up and taking better care of it! My night time rituals are lengthy and complex but they soothe me and help me sleep better. It's at night that I cleanse more thoroughly and moisturize and soothe the stress of the day away. This was an easy addition to my routine and I loved this part of the regimen the most! 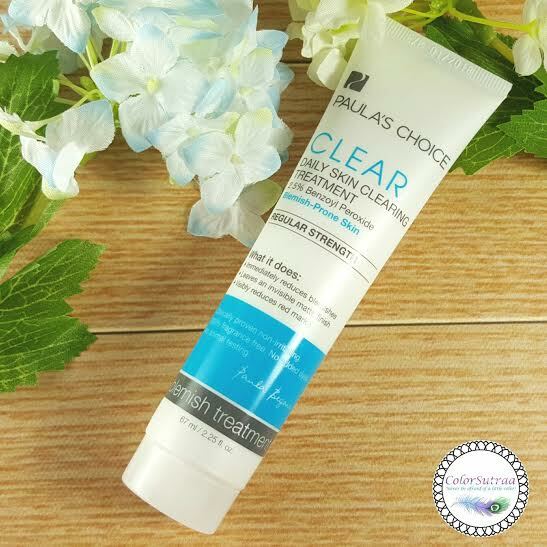 This effective acne treatment with 2.5% benzoyl peroxide works immediately to eliminate acne-causing bacteria, prevent breakouts and reduce redness for clearer skin. I love this treatment, it's lightweight and gentle and incredibly effective! There was a warning that it may dry the skin a little but I have to say I didn't experience any of that--in fact, I woke up every morning, looked in the mirror and loved what I saw! 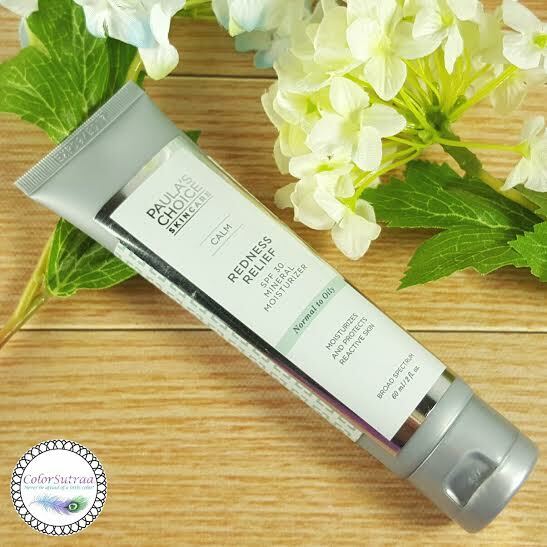 This lightweight moisturizer for normal to oily skin is designed to gently hydrate and repair while reducing redness and irritation for smoother, more resilient skin. Of the two moisturizers, this one is my favorite! I love how soothing and just plain good my skin feels after application! It returns all the hydration to my skin with none of the oiliness. Worth every penny and more! 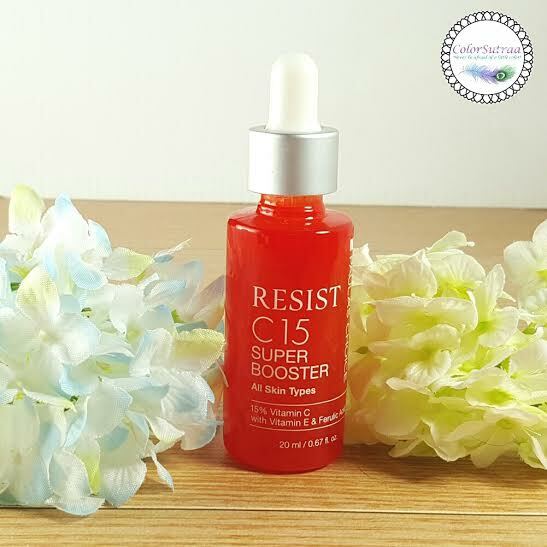 Brighten your complexion, fade brown spots and improve overall skin tone by adding a few drops of this supercharged, lightweight Vitamin C formula into your moisturizer or serum. Here's a closer look at what I like to think of as liquid gold! So there you have it, my darlings! 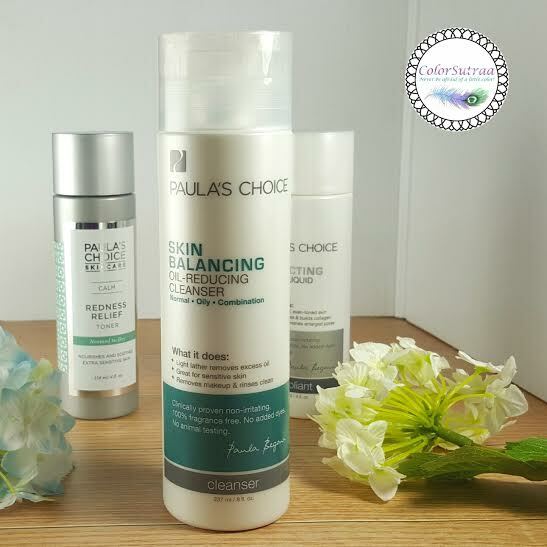 My very positive experience with Paula's Choice skincare! As a Power Primper, I'm delighted to be able to offer my readers 20% off plus FREE SHIPPING on your next Paula's Choice purchase--just click the photo below and the code will automatically be applied! But wait! 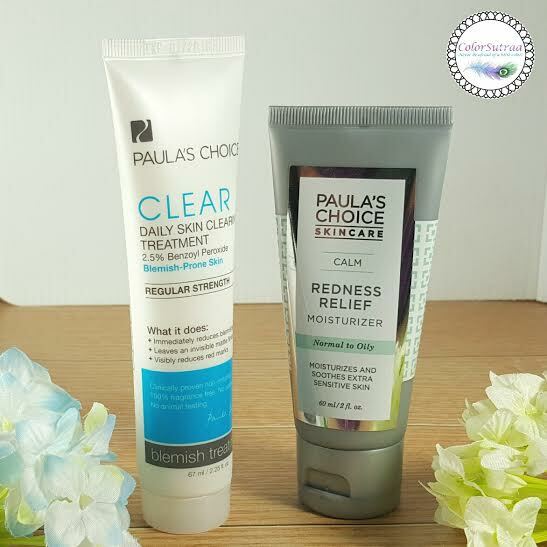 Paula's Choice is currently running a giveaway! Yay! One winner will win an entire skincare regime valued at over $150. Enter through the Rafflecopter below for your chance to win! Good luck, my darlings!!! 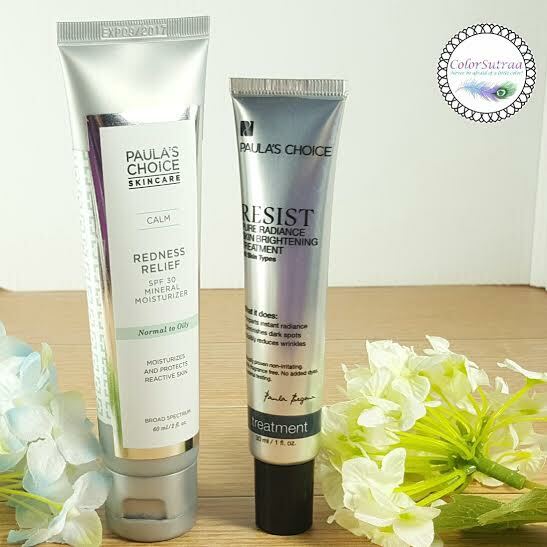 Have you tried any Paula's Choice products? If so, which ones did you like best? If not, what catches your eye? Tell me your thoughts in the comments section below! I have read nothing but rave reviews about Paula's Choice! I really need to try this line! LOVE paula's choice!! I have that BHA liquid, but have not gotten to use it since I'm pregnant, I can't wait to start it again though! I love my Paula's Choice products. I think I'd like to Skin Brightener to what I'm using now. I love Paula's Choice. 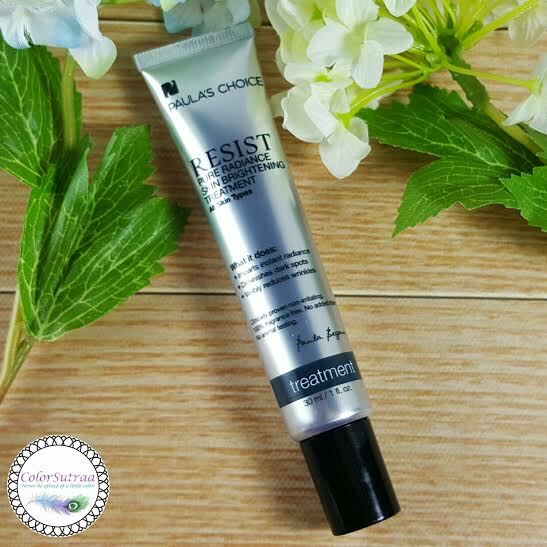 I have the Resist line and my skin has never looked better! I love the anti aging products, I'd love to try some of the redness relief. Love Paula's Choice! I definitely want to try the super Booster. I just restocked on some of my PC favorites! I'm the same with Toners, but I need to get with the program. I need to stop stalling on trying Paula's Choice products because I always hear so many good things about the brand.